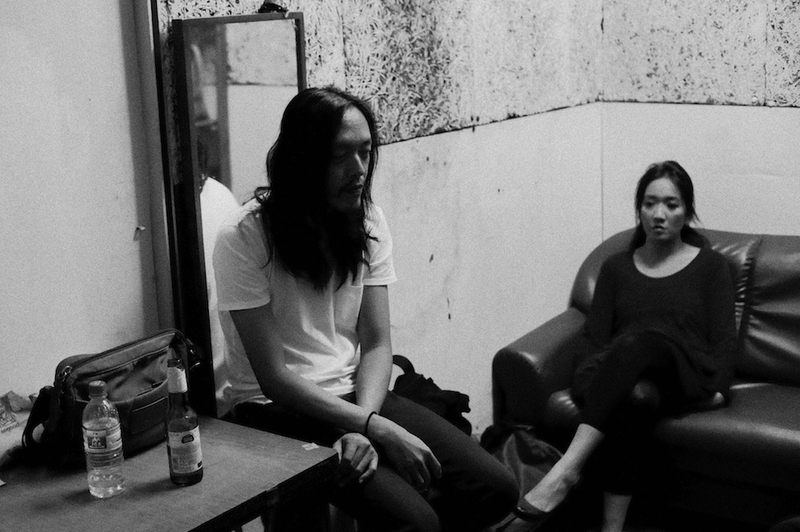 Hailed as Singapore’s most important independent band, The Observatory and their brooding, brilliant and confounding music are explored in this quietly contemplative music documentary. 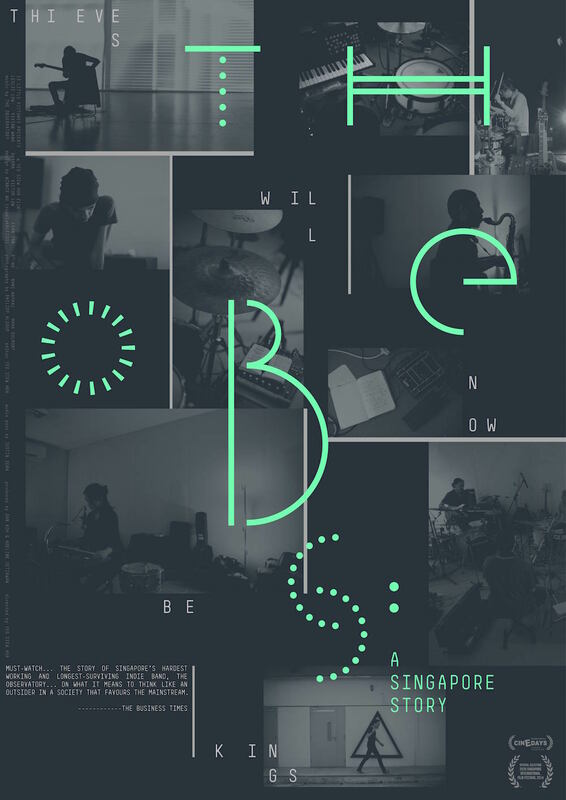 Tracing the footsteps of the group’s core members, THE OBS: A SINGAPORE STORY looks back at the country’s early nation-building period, when native music faced a clampdown by the government, which accused it of ‘western decadence’, to understand the creative process of one of Singapore’s longest-surviving outfits. From Bali to Bergen, THE OBS highlights the constant struggle between artistic vision and pragmatic realities; an unwavering commitment to evolution versus a society that unforgivingly favours the mainstream. More than a music film, THE OBS is a tale of uncompromising passion, of culture and of belonging, and the costs—and invaluable rewards—of being creative. Yeo Siew Hua is a winner of the Kodak Singapore Prize for Cinematography and the Cathay Organisation Gold Medal. IN THE HOUSE OF STRAW, which he wrote and directed, is his debut feature film that premiered in competition at the Bangkok International Film Festival 2009 and was presented at the 34th Sao Paulo International Film Festival 2010, where it was lauded by critics as a significant film of the Singapore New Wave.